Comment: The storm during the night of April 11/12th caused water to leak from the top of a window at the front of our house. There appears no damage to the window itself however water is leaking through the top seam of the window frame which likely stems from a leaking roof. We need help locating the source of the leak and fix any damage. Comment: Real estate Inspector says need to replace. There is wind and hail damage to a section of the roof. I want to know for sure if replacement is necessary or if repair would be useful. Dallas Roofing Contractors are rated 4.83 out of 5 based on 3,541 reviews of 279 pros. 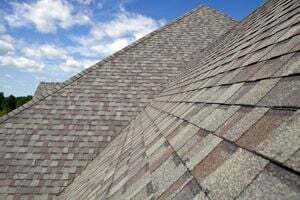 Not Looking for Roofing Contractors in Dallas, TX?